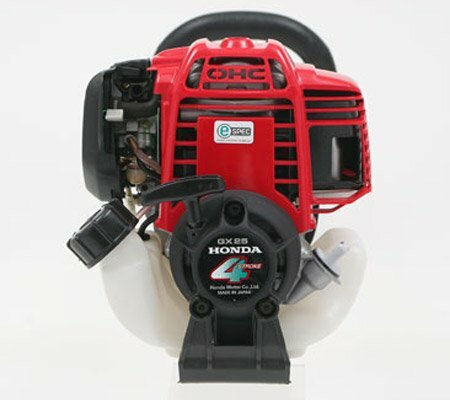 All Honda brushcutters have been equipped with their world leading mini 4-stroke engine, which use less oil yet delivers more power. 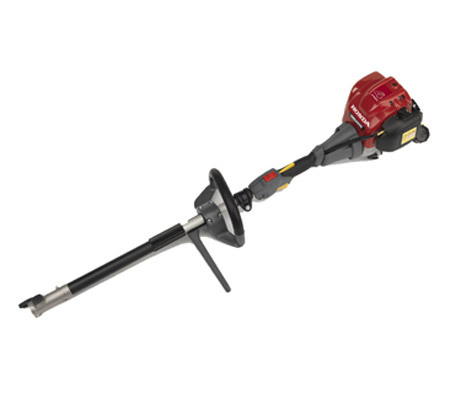 They offer a ultra compact and lightweight design, as well as producing less noise and smoke than many other models on the market. 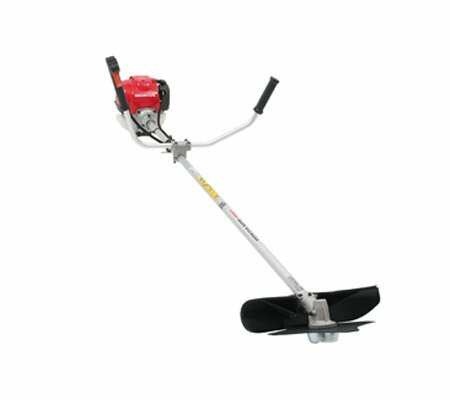 If you’re in the market for a Honda trimmer, however, the VersaTool will be your ideal solution. 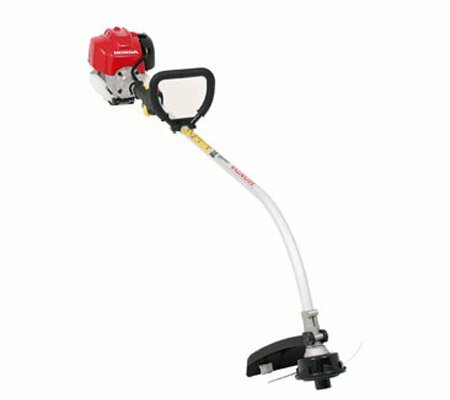 The powerhead offers superior performance no matter which attachment is being used – brushcutter, extension pole, blower, pruner, edger, hedge trimmer, cultivator and more! 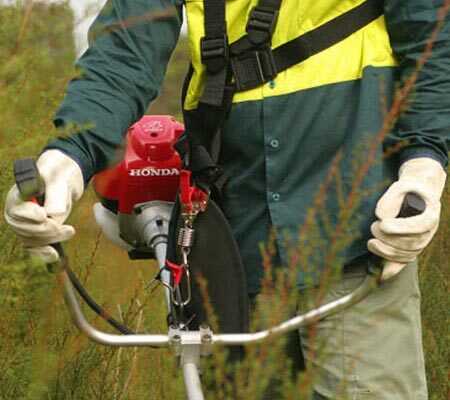 One of the best things about Honda brushcutters and Honda trimmers is their guarantee that their machines will start first time, every time. 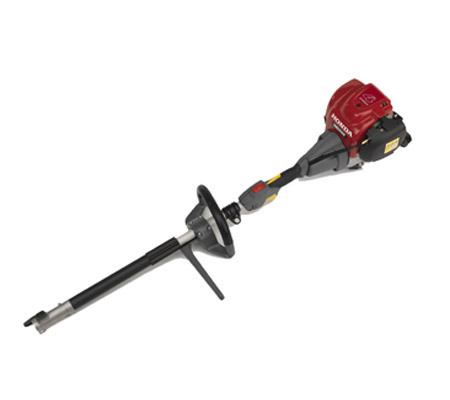 This is thanks to their auto-decompression, electronic ignition and anti-flood primer system – no more flooding the engine or struggling to get it started! 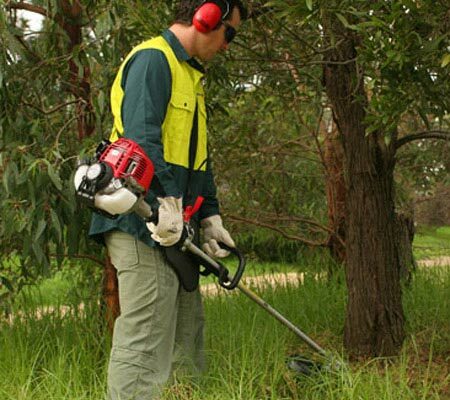 We are able to provide Honda line trimmers and brushcutters to the following areas: Berwick, Cranbourne, Flinders, Frankston, Gippsland, Hastings, Mount Martha, Mornington Peninsula, Rosebud and Somerville.